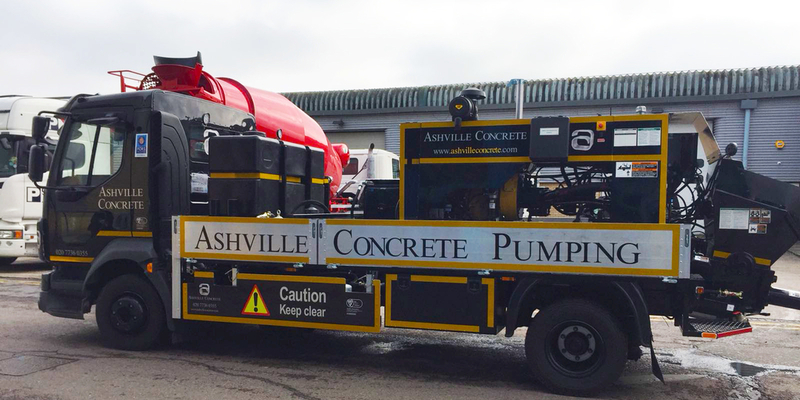 We offer Concrete Pump Hire Hounslow alongside Ready Mix Concrete Hire Hounslow, however, on request provide just the Pumping services. When booking you will need to ensure you have adequate access for the vehicle. This is generally around 4 parking spaces. We set up all the pipework ourselves in preparation for the Ready Mix Concrete Lorry which generally arrives about an hour afterwards. Our fleet and pumping equipment is state of the art and regularly maintained. We are very proud of our fleet and our achievement of FORS Gold status. All our vehicles have the latest safety equipment and are tracked to ensure we know where they are at all times. We use only the best cement in all our Ready Mix Concrete and Ready Mix Screed mixes. This is not by any means the most cost effective production method, but ensures the very best end product. We welcome third party cube testing and carry our own testing regularly.